Canada is rich with talent in the world of graphic novels, memoirs and comics. Canada is rich with talent in the world of graphic novels, memoirs and comics. Here are seven books we're excited to read this fall. You can see the complete CBC Books fall preview here. Want a PDF of the entire preview? You can find that here. What it's about: Since his schizophrenia diagnosis 36 years ago, Olivier Martini has managed his illness with help from his mother and brothers, Clem and Nic. 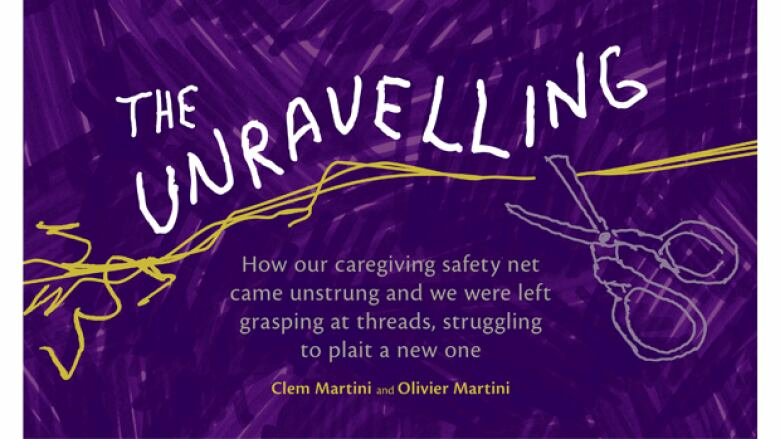 As the Martini matriarch begins suffering from dementia, Olivier has a major health crisis. Why we chose it: This nonfiction graphic memoir is co-written by award-winning playwright Clem Martini and his brother Olivier Martini and looks to be an emotional, brave and eye-opening book. Their previous collaboration, which also explored the topic of mental health in their family, is Bitter Medicine. 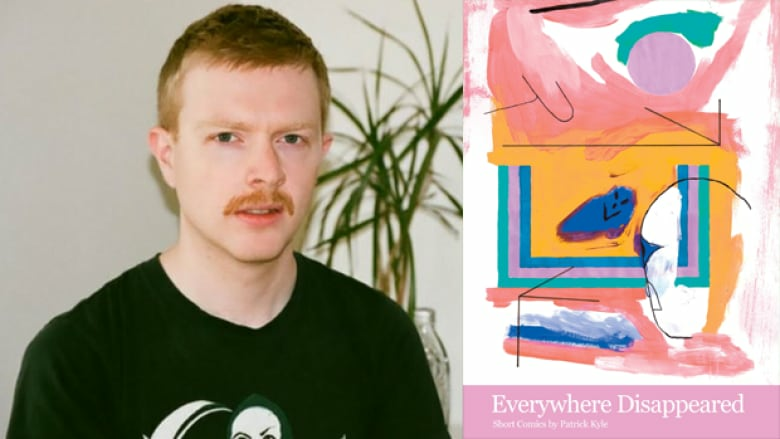 What it's about: Everywhere Disappeared is a collection of absurdist, funny and poignant short comics by artist Patrick Kyle. Why we chose it: Patrick Kyle received the Pigskin Peters Award in 2016, an annual prize recognizing experimental, unconventional or avant-garde comics. His previous books, including Don't Come In Here and Distance Mover, showcase an aesthetic that is stunning, weird and thought-provoking. What it's about: Aimee has left her job at a prestigious law firm in the Phillippines for love, marriage and motherhood in Sault Ste. Marie, Ont. The jobs she's able to get in the small Canadian town are few and far between, mostly consisting of serving at Asian restaurants. Her daughter, a wildly imaginative girl named Melodie, struggles to understand why she doesn't fit in with the fair-haired, pale-skinned girls in "The Soo." 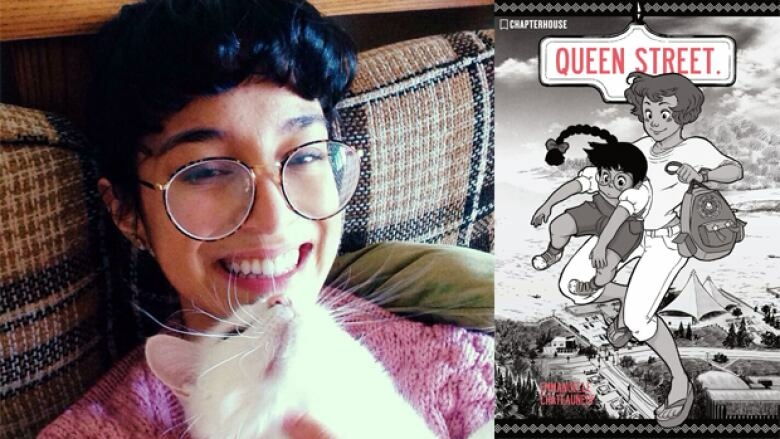 Why we chose it: This graphic novel marks the debut of Emmanuelle Chateauneuf, who drew upon her experiences as a second-generation Canadian to create what looks to be an imaginative, touching tale. What it's about: I'm Not Here strings together a series of intimate, heart-breaking memories as a young, second generation woman moves through the neighbourhood of her childhood. Why we chose it: GG grew up in the Canadian prairies and was featured in The Best American Comics, edited by Roz Chast, in 2016. 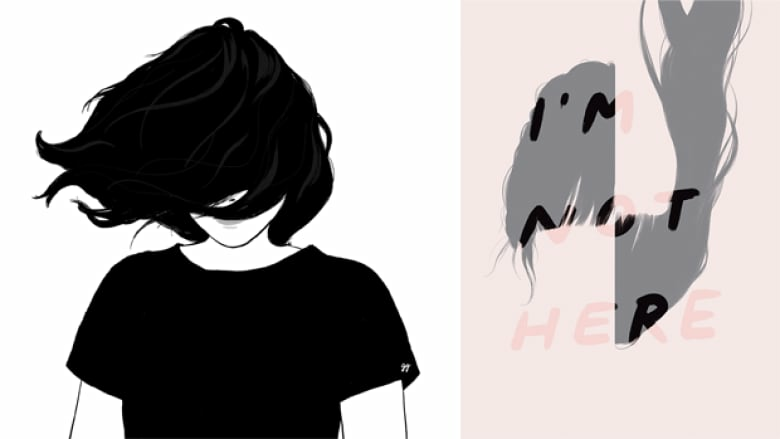 Her Instagram feed is a treasure trove of her beautiful illustrations. What it's about: There's something weird about Hobtown and The Teen Detective Club is on the case. When famed kid adventurer Sam Finch comes to town, he hires the club to find his missing father. Why we chose it: Publisher Conundrum Press describes the book as a cross between Nancy Drew and David Lynch. 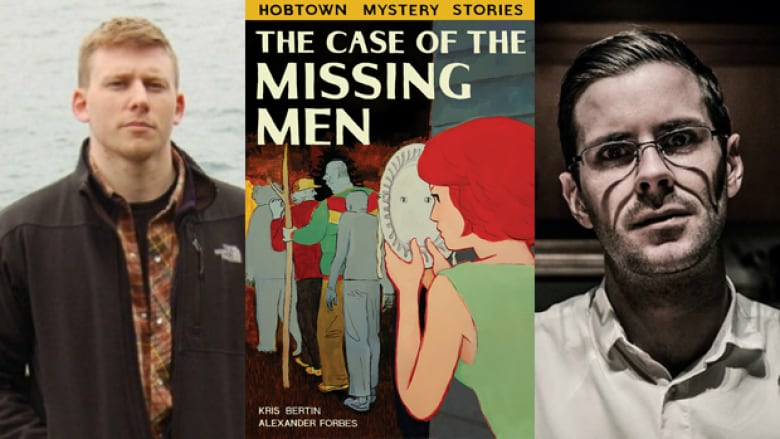 This is the first in a series mystery thrillers from artist Alexander Forbes and writer Kris Bertin, whose short story collection Bad Things Happen won the Danuta Gleed Award in 2016. 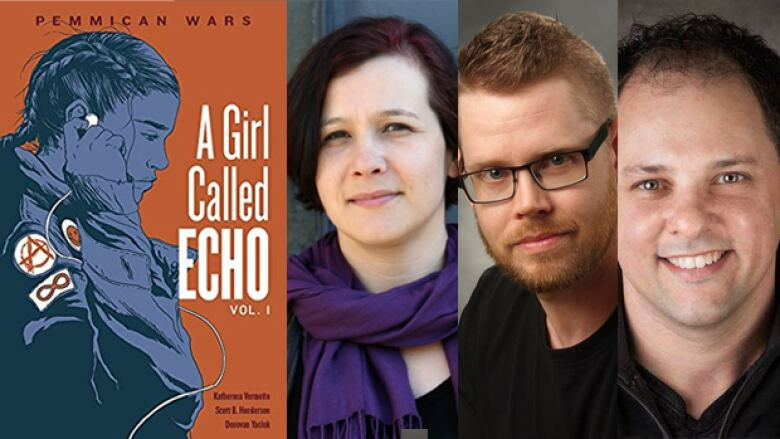 Why we chose it: Pemmican Wars is Katherena Vermette's first graphic novel and the Winnipeg author has a habit of making incredible debuts. Her first poetry collection, North End Love Songs won the Governor General's Literary Award for poetry, and her first novel, The Break, won the Amazon.ca First Novel Award and was defended on Canada Reads in 2017 by Candy Palmater. What it's about: Parvana is an 11-year-old girl in Afghanistan whose father's health is destroyed when the school he teaches in is bombed. Unable to find a job as a girl in the Taliban-ruled country, Parvana bravely disguises herself as a boy to earn money and support her family. Why we chose it: Deborah Ellis' Breadwinner series has been published in 25 languages and earned over $1 million in royalties, which have been donated to the Canadian Women for Women in Afghanistan and Street Kids International. 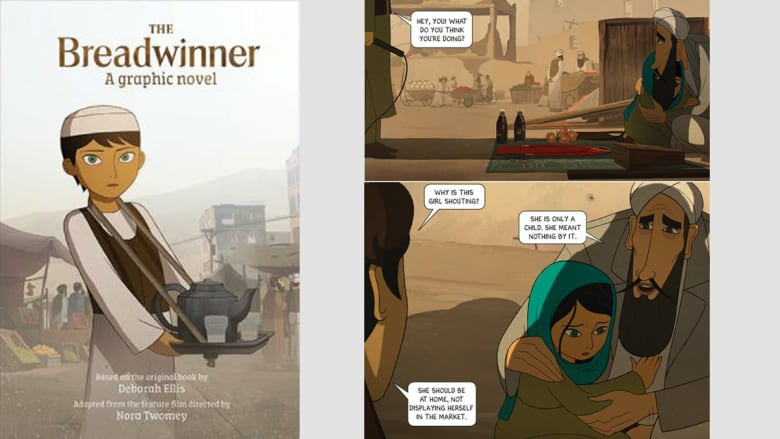 This graphic novel is an adaptation of the animated film of the book, which will premiere at Toronto International Film Festival in September 2017.